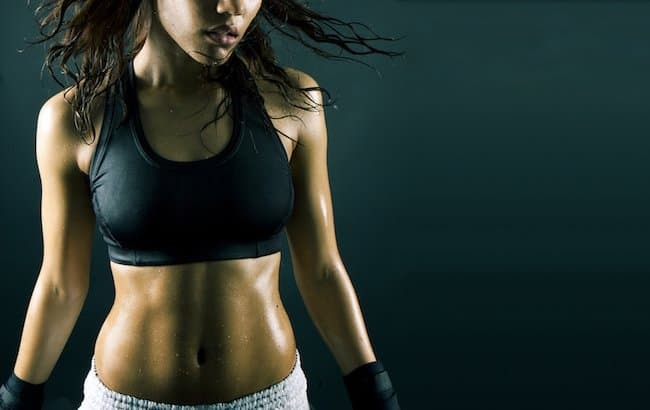 “Motivation is what gets you started and habit what gets you going” is a famous motivational quote (by Jim Ryun) that accurately describes the role of motivation in fitness. 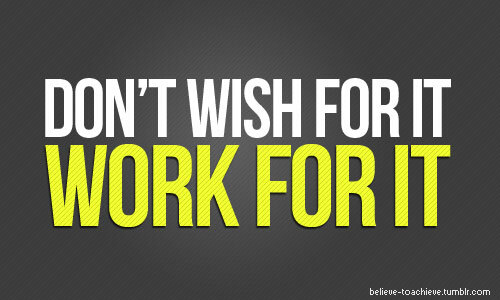 Without motivation you cannot get results even if you follow the perfect diet or the best fitness program in the World. I have gathered 10 of what I considered to be the best and most influential quotes. Read and share them with your friends and add your favorite quotes in the comments below. Enjoy! Self-confidence and weight loss are two interrelated axes. 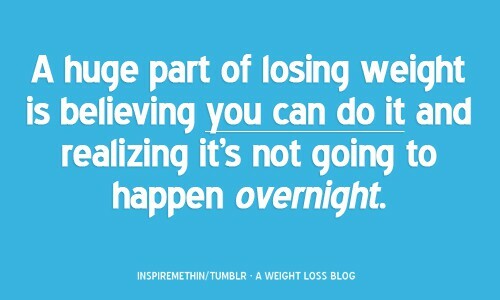 When you have high self-confidence you can lose weight easier because you believe in yourself. 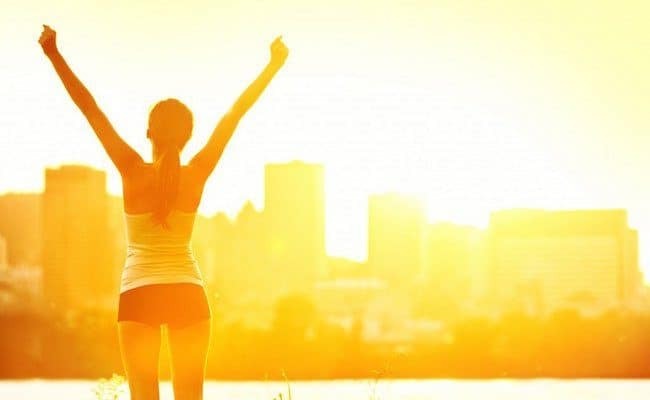 On the other hand when you lose weight you gain self-confidence because of your achievement. While believe is your driving force, patience should be your guide. Weight loss will not happen overnight; it took some months or years for the weight to be accumulated and it won’t go overnight. 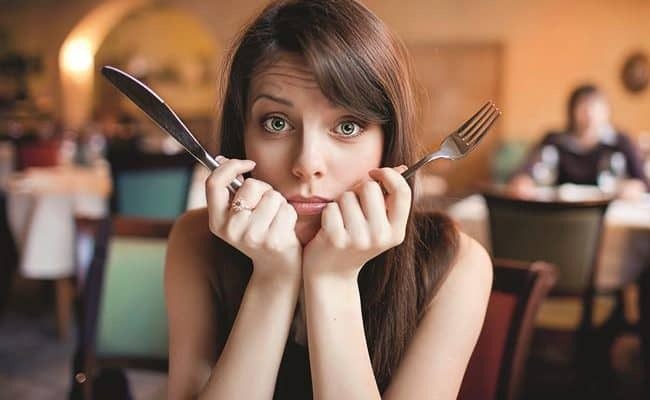 There are 100’s of excuses why you cannot start a diet or why you can’t go to the gym today. 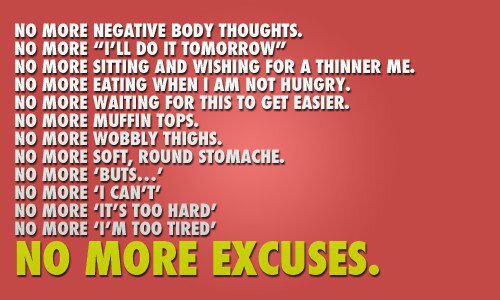 Excuses are for losers and opportunities for winners. Whenever you think of an excuse try to transform it to an opportunity to do something that will make your proud tomorrow. There are two categories of people, those who want more and those who settle for less. 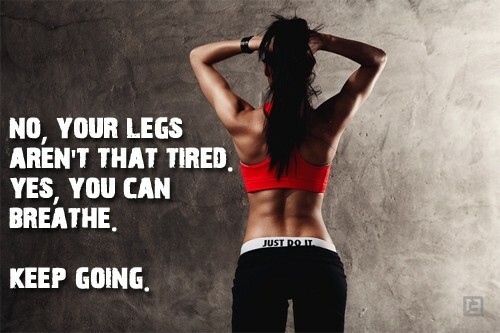 When it comes to fitness if you don’t aim for more you will get less. The higher your goals the greater will be the benefit. Muhammad Ali once said: “I don’t count my sit-ups; I only start counting when it starts hurting because they’re the only ones that count”. Do more and overcome your strength and abilities; give it all and you will be rewarded. 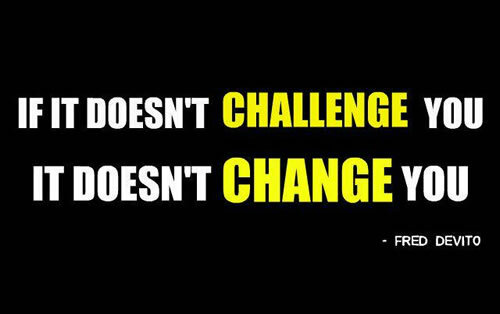 Whenever you are faced with an unusual situation you are in fact challenging yourself and abilities. 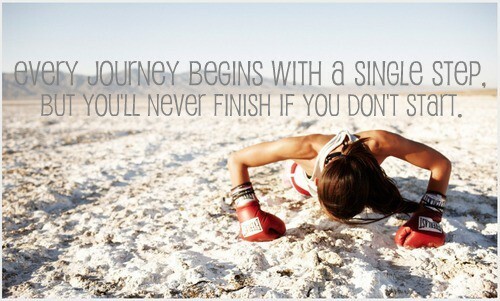 To go from a couch potato to a fitness fanatic is a big challenge and a huge step towards a healthier lifestyle. To change your body you first have to accept it as it is. 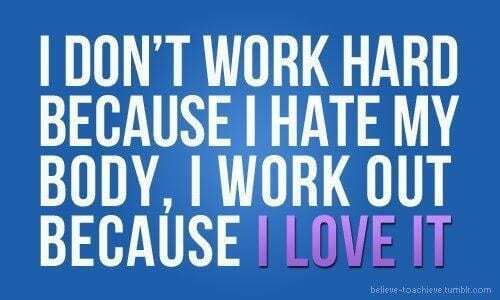 Start loving your body and its uniqueness and workout hard to improve and make it better. Pythagoras said: “The beginning is half the whole”. Once you make the first step everything else becomes easier; but it is important to make that step otherwise you cannot expect to finish something you did not start. Making the first step is important but to make it happen you’ve got to work for it and not just wish that it will happen magically. Magic wands do not exist in fitness and weight loss, you want results you have to work hard otherwise your wish will always stay a wish. 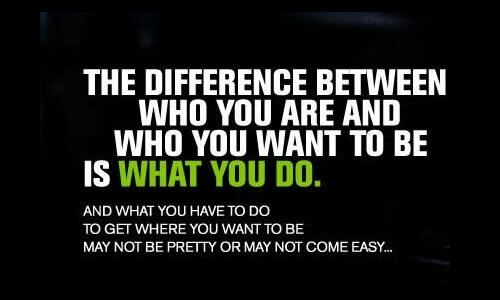 It’s up to you to decide in which category of people who want to belong; to weight loss winners or weight loss losers. If you think about it, it’s really that simple: you make the decision – set the target and work towards your goals or you just declare defeat and forget about it. What you do today will set your feelings for tomorrow. What is your choice? What feeling do you prefer, the feeling of satisfaction or the feeling of disappointment? 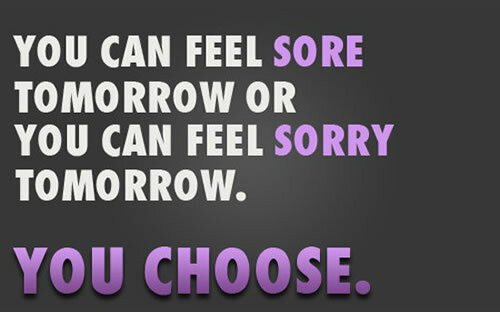 It’s a decision you need to take today and not wait until tomorrow. Note: Attribution about the quotes (where possible) is given in the images. I really like the Muhammad Ali quote in #4. “I don’t count my situps; I only start counting when it starts hurting because they’re the only ones that count.” What he said is very true.